Start planning your spring getaways at the lake with these local businesses that will give you all of the resources needed to enjoy wakeboarding and wakesurfing, paddle boarding, kayaking and so much more! Lake Norman is a playground for water sports and we’ve highlight a few places you can get geared up for the season. 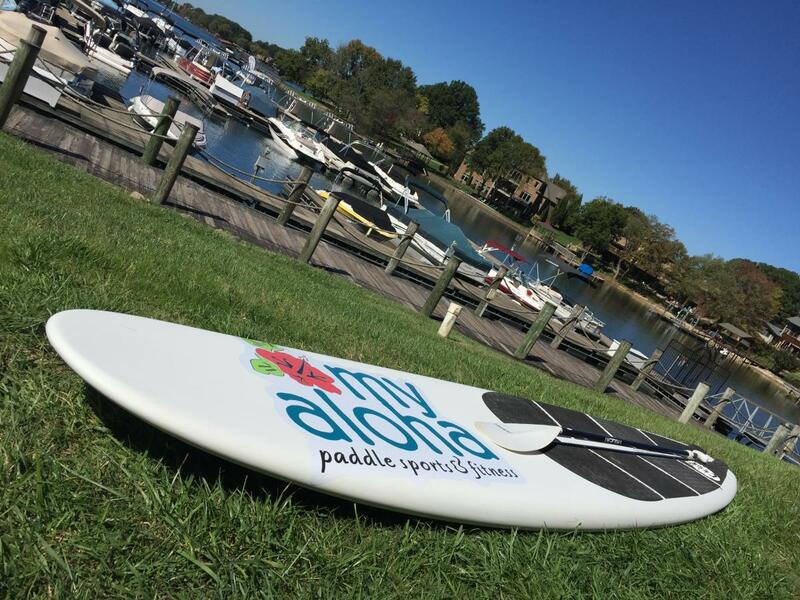 My Aloha Paddle & Surf has everything you need to know about paddle boarding. Take a group or chill out on a board and even practice yoga.If you’re a paddle newbie, they’re happy to do an instructional session so you’ll be a pro in no time. My Aloha also has kayaks for rental, so if you’re not feeling so stable, jump in a kayak and take on the lake. Need wakeboarding or wakesurfing lessons? Look no further than Icy Wakes Surf Shop in Cornelius. 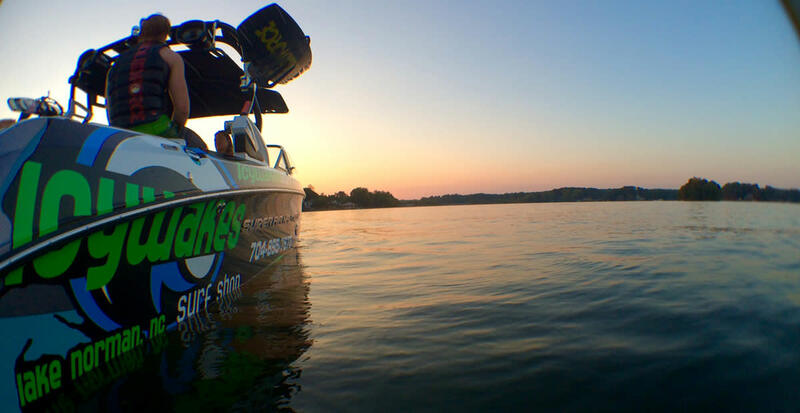 Let the pro’s guide you through the do’s and dont’s of these thrilling lake activities. You can even sign the whole family up for a wakeboarding camp. If you’re itching to relax on a boat or zoom around on a jet ski, just check out the numerous shops like Morning Star Marinas, Premier Boat Rental, Carolina Boat Rentals or Wher-rena Boatland. Wanting to charter a boat for an event or special occasion? 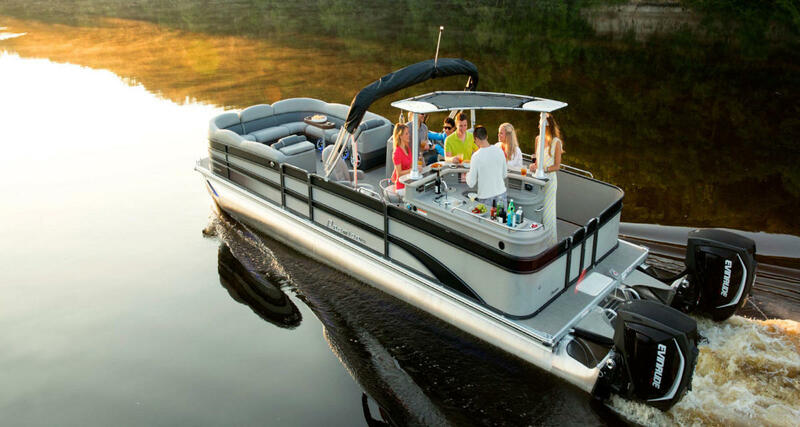 See Yachta Yachta Yachta for your next luxury cruise around the gorgeous lake. After a day playing on Lake Norman, you’re sure to only be worn out, but also ready to return for more fun in the Carolina Sun.Visit us here to view the complete lake activities listings.